Add the butter to the pan on medium-low heat with the garlic, tomatoes, lemon, Worcestershire sauce, bay leaves, sweet paprika, cayenne pepper, kosher salt and black pepper and let it melt together on low heat for 5-7 minutes while the tomatoes melt. When the juice of the tomatoes seems to have evaporated you're ready to add the shrimp. 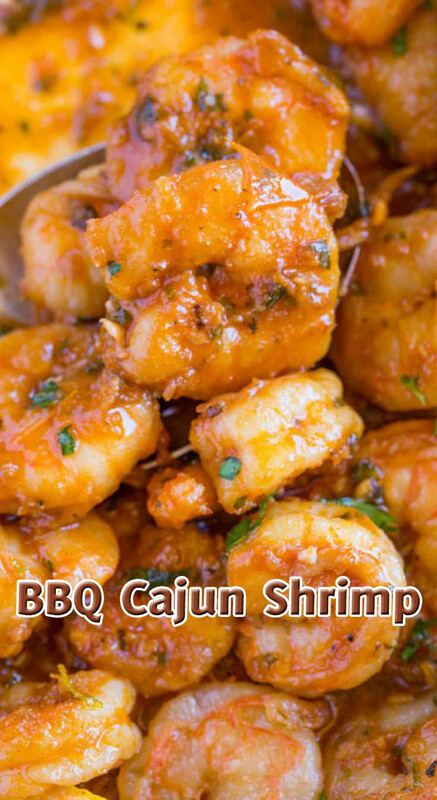 Raise the heat to medium-high and add the shrimp to the pan, cooking just 1-2 minutes on each side. Serve with additional lemon wedges, parsley and crusty bread if desired.